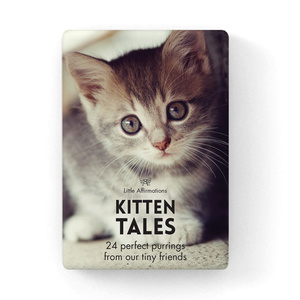 These adorable books are big on the inside! 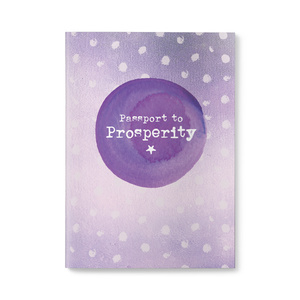 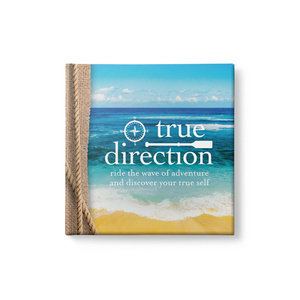 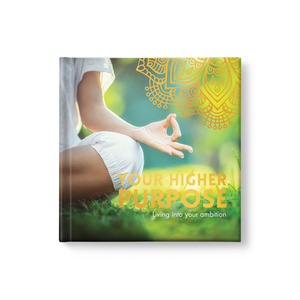 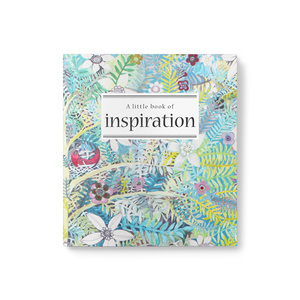 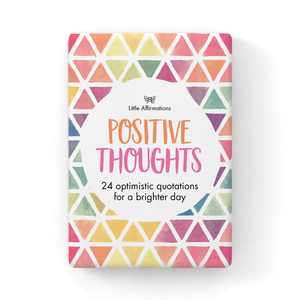 Each book is a pocket-sized collection of wisdom on themes such as comfort, friendship, happiness, inspiration, optimism and positivity plus two new additions focusing on joyfulness and aspirations. 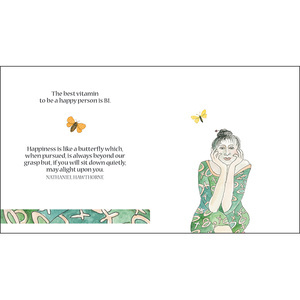 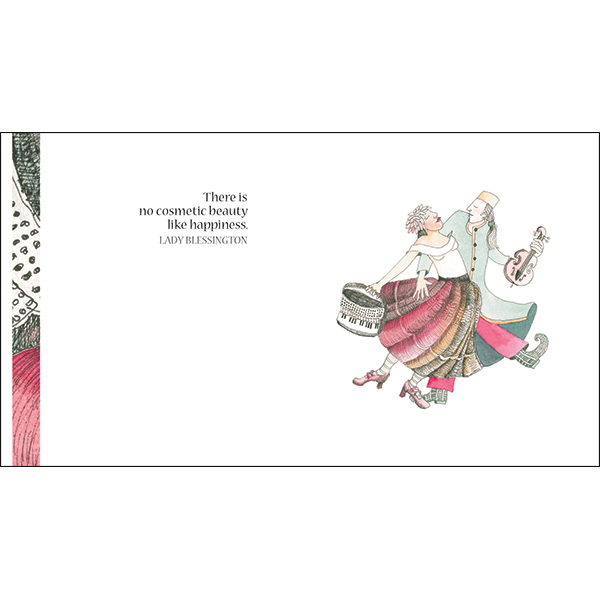 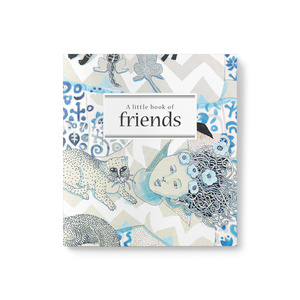 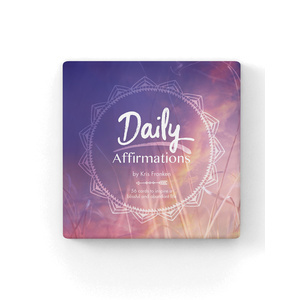 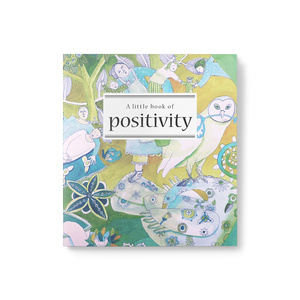 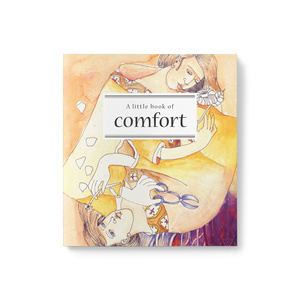 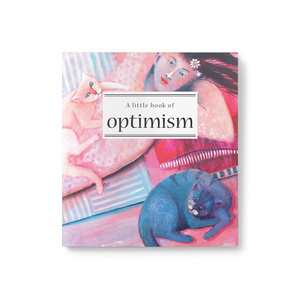 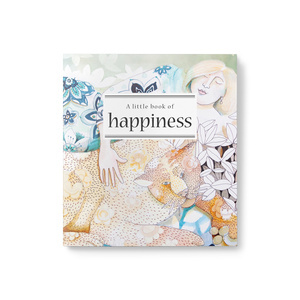 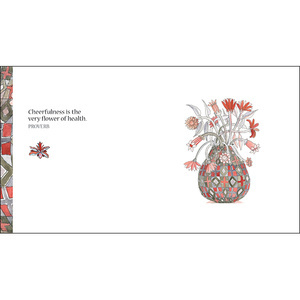 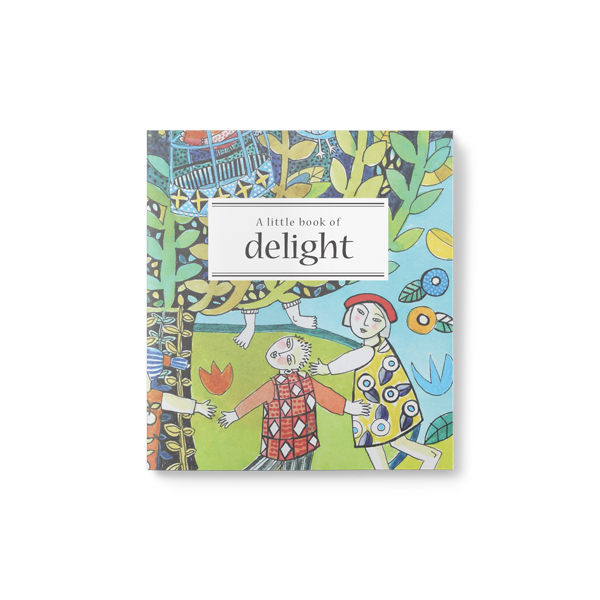 With sensitive illustrations by Australian artist Cate Edwards and thoughtfully chosen affirmations, they are the perfect gift for any occasion.